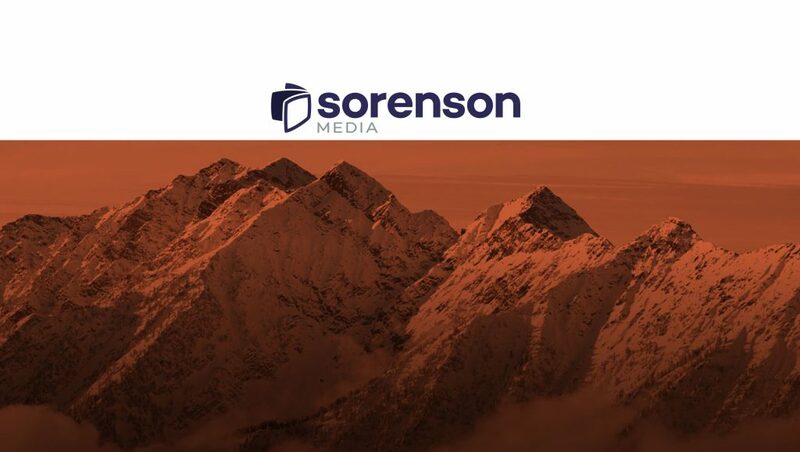 Sorenson Media, a leading technology provider of addressability and TV measurement solutions, announced recognition of their workplace culture in Utah with two awards. Sorenson Media was honored for both the Salt Lake Tribune Top Workplaces as the No. 10 small company, and Utah Business’ Best Companies to Work For. Utah Business’ Best Companies to Work For program is designed to reward organizations that go above and beyond to create engaging and rewarding workplaces for their employees. Utah Business conducts anonymous surveys with the workforces of participating companies, covering elements such as benefits and pay, fairness and opportunities, corporate culture, internal communication and employee pride. This year saw Sorenson Media recognized multiple times with coveted corporate awards. In June, it made Inc.’s Best Workplaces for 2017, determined from an employee survey on company culture and benefits. In August, the company ranked on Mountain West Capital Network’s Utah 100, naming them as one of the fastest growing companies in the state. Founded in 1995, Sorenson Media provides trusted solutions to the broadcast television industry and is an innovator in next-generation television–the fusing of the power and scale of broadcast TV with the data and addressability of digital. Using the capabilities of internet-connected devices to deliver addressability, interactivity, and measurement, Sorenson Media’s Spark platform provides broadcasters and advertisers with a complete toolkit to enable, enhance, and improve the TV content and advertising viewing experience.